A new centre devoted to the architect is planned as part of a refurbishment of his Willow Tea Rooms. A new centre devoted to the life and work of architect Charles Rennie Mackintosh is being planned in Glasgow. 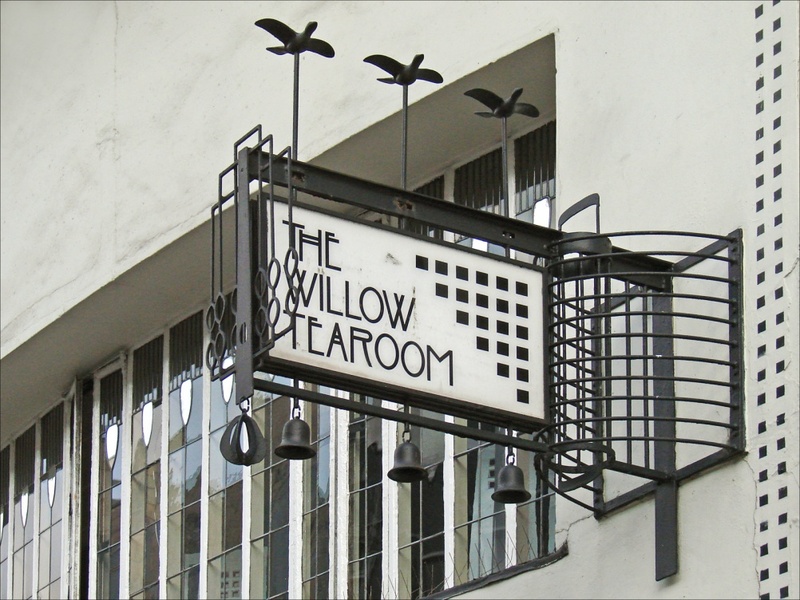 The plan is part of a refurbishment project at the Willow Tearoom on Sauchiehall Street, which was designed by Mackintosh and opened in 1903. The WillowTearoom Trust was set up in 2014 to repair and improve the building, at 217 Sauchiehall Street. In January 2015 the trust also acquired neighbouring 215 Sauchiehall Street, which it intends to turn into a “hub of Charles Rennie Mackintosh-related activity in Glasgow”. The trust says it aims to turn the building into “the first port of call for those visiting the city to lean about Charles Rennie Mackintosh, his life, his creations and his achievements”. This work could comprise a visitor centre, exhibition space, education space and offices. Meanwhile the original tearoom will be refurbished “as near as possible to how it was in layout, finishings and furnishings when it was handed over by Charles Rennie Mackintosh to his client Miss Kate Cranston”. This building will continue to be used as a tearooms, as it has been since the beginning of the last century. The trust is currently looking for an architect-led design team to work on the Willow Tearoom project, which is valued at £4 million. The deadline for receipt of tenders or requests to participate is 27 July. For more information visit ted.europa.eu. Apologies, that image has been changed now.